Wow, are you still considering using a management company? Your starting to scare me, I am saving for my first rental property next year. I am definitely hiring a management company. I am using the handyman to clean out and repair the units before I turn them over to the management company. Last night my deadbeat tenant called me about the notice on the door. He suddenly has $1,100 to pay me, which he promised to deposit to my bank today. That would cover May and June, and he said he would have the July rent in two weeks. Giving me $1,100 today changes things. 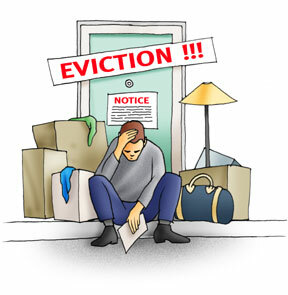 I would much rather keep an existing tenant than have to prepare his unit to rent and then find a new tenant. We will see. Just be smart if you decide to buy a rental property. My mistake was thinking I could move out of state and still be effective.